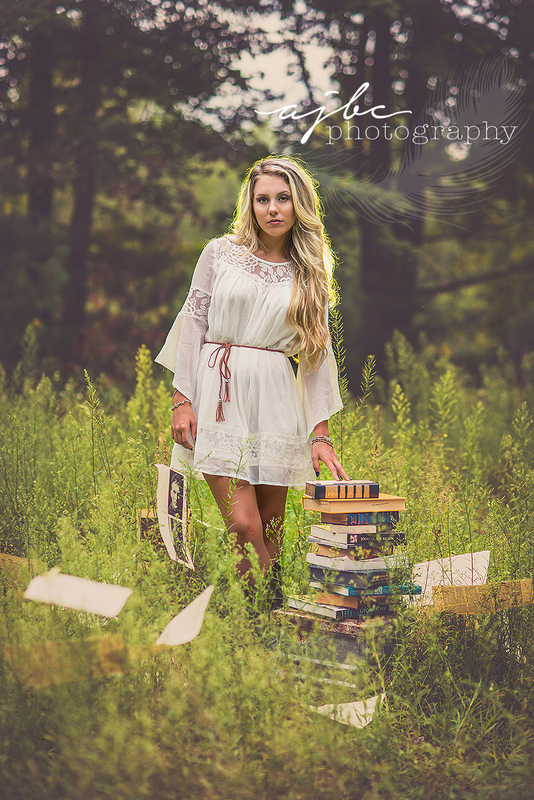 A to die for Summer and Fall Senior Session. Many of us don’t know what it feels like to be a model. And most of the time, your Senior Portraits are the first opportunity you get to have that experience, but it won't turn in to your job. It’s an amazing thrill to know what it feels like to be a model for a day. Except when you’re Amanda. And your Senior Session is so rockin’ that it lands you a TRUE modeling gig right after. 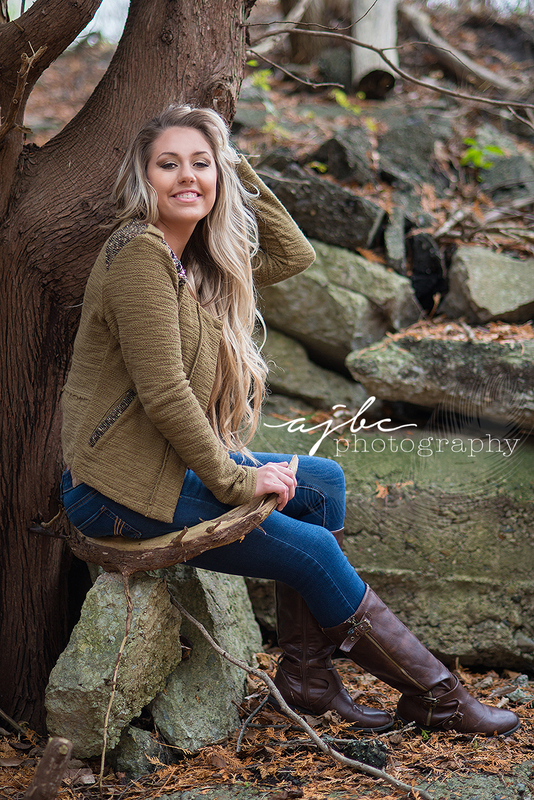 Meet Amanda, a drop dead gorgeous Senior at St. Clair High School. We met in late Spring to plan for her Summer session. 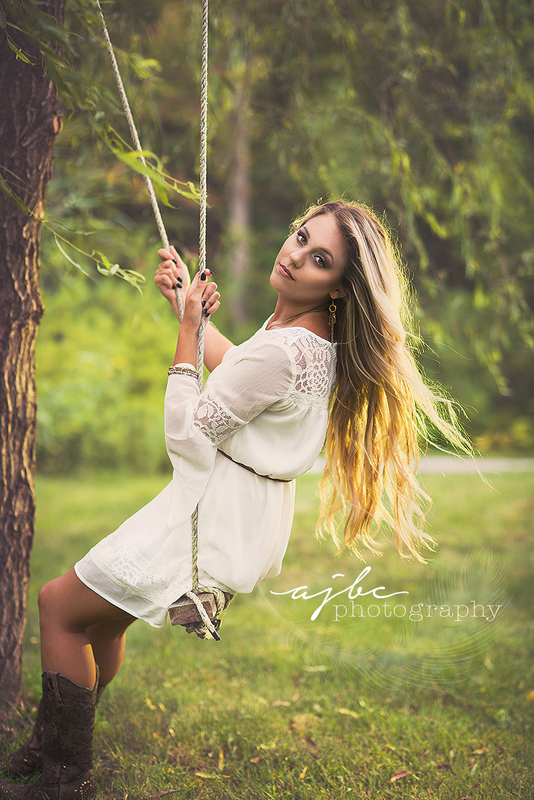 She wanted country fields, tree swings, beauty, carefree, and different! I could tell this girl liked back roads and some fun in her life. But we also wanted to keep it light and beautiful. We then decided we were going to do something in the Fall too to switch it up. The first time we shot we stuck around the home studio. We cut up old books and scattered the pages in the wind. We stacked up books, hauled a chair outside, and I just watched as those open fields tried to swallow her up, but she stood out, beautifully and boldly. Next us 3 girls (Amanda, Taylor my assistant, and myself) piled in to my car and drove way out on the back roads to our next secret spot, laughing about all the really bad fashion trends we had lived through when we were young- like full body DMC jump suits. Once we got to where we wanted to shoot we just walked in the woods, stopping wherever we felt like it. Looking off the edges of cliffs, and running from “dead bodies” we thought we saw. I mean, come on, we’re 3 girls, alone, in the woods. We’re ridiculous! Fast forward: A couple of weeks after that I land a commercial job for a company, requesting I bring models in to wear their gear. In that email is also a request for Amanda. They saw her sneak peek on my page and asked if I could contact her for the shoot. And the rest is history. In that moment she became a true model. I was ecstatic for her. In the Fall we got to do everything all over again! Exploring through the woods, climbing under over passes, and climbing trees. This girl was a blast. A shout out to Dad needs to happen too- who is clearly a secret amazing stylist because he’s responsible for her all her wardrobe you see here. Take a look at all the fun we had together and try not to get too jealous you didn’t get to play with us too! Take a peek at our full Senior Session Gallery, it's gorgeous! 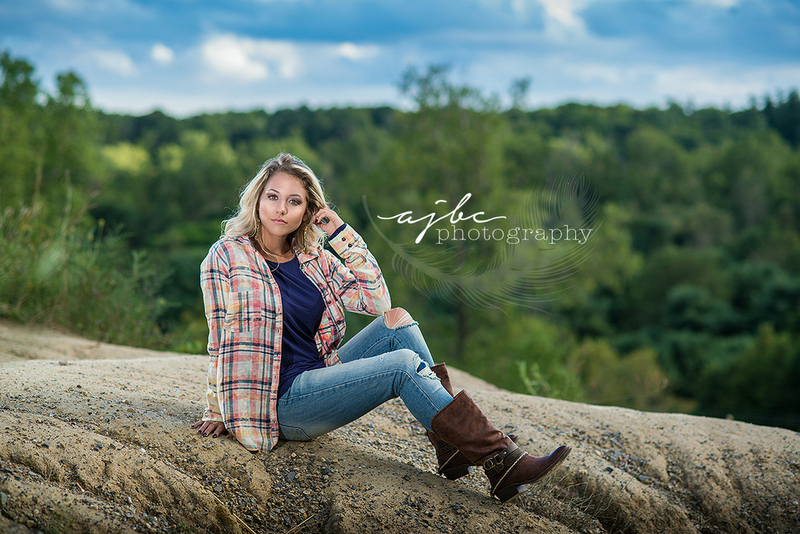 If you love the fall plaid country look check out Tayler's Senior Session! 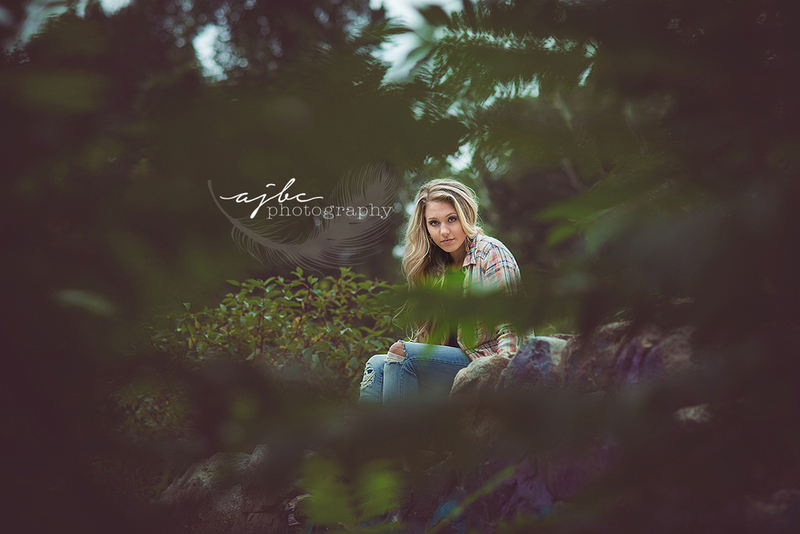 For more summer senior beauty check out Jessika's shoot!